If there is one thing boys love, it’s toys. It doesn’t matter the age, in fact many carry their love for toys well into adulthood, always chasing the newest and best gadgets. We love to play, we love shiny things and we love to be challenged. Boys love the ‘cool’ factor, by this I mean they love toys that make them feel cool. Toys from their favourite shows, toys they can build or interact with, toys they can show off or engage their friends with. With so many to choose from, it can be a challenge to get it right, to get that one cool toy that will survive the annual purge and give them endless hours of fun. The top 10 cool toys for boys in our list include a wide range of items. As boys of different ages have varying interests, there are pretend toys, board games, building toys, outdoor toys, and more. All of these popular toys can be purchased on Amazon.com, and there really is something here for every boy to love. This radio controlled truck is about a foot long and about 8 inches tall. It is available in various colors but the features are the same. The included remote is used to steer this vehicle. The coolest feature of this truck is that it is built to ride off-road, over rocks and even grassy surfaces. The two motors and low gears allow it to ride up and over inclines about as tall as itself. While the truck uses 6 AA batteries, and the remote needs another 2AA batteries, this will provide boys with several hours of fun and excitement. Additionally, it can run on three different channels allowing for friends to drive multiple cars together without interference. This is an awesome board game that boys will find cool. 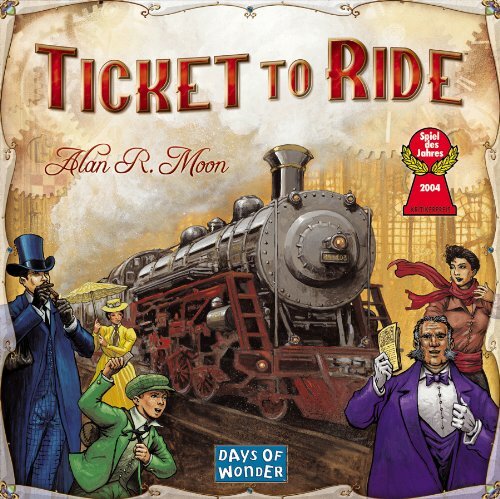 Not only does it include trains, but the game requires strategy and planning, so it is an interesting game to play. Loosely based on the book, Around the World in 80 Days, this game encourages 2-5 players to travel to as many distant US cities as possible while also trying to achieve the longest continuous route. Each game takes approximately 30-60 minutes to play and the game is never the same twice. The game includes over 200 train cars in 5 different colors plus cards, game board, instructions and board markers. Boys ages eight and up are most likely to enjoy and understand the strategy in this game. Boys love to build with Lego and they love Star Wars too so when the two are put together, it makes for a cool toy. This Star Wars Lego set contains 1329 pieces that need to be put together to form the ultimate Star Wars Millennium Falcon. It is best used by ages 9-14 since the building can be somewhat complicated for younger children. Building the spacecraft is only half of the fun. Once the craft is complete, boys can play with the detachable cockpit and spring loaded shooter, and many additional accessories for added play value. 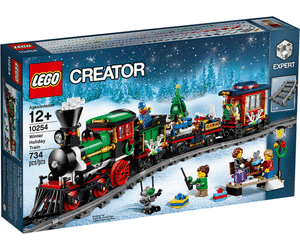 It even includes six individual mini figures to enhance play. 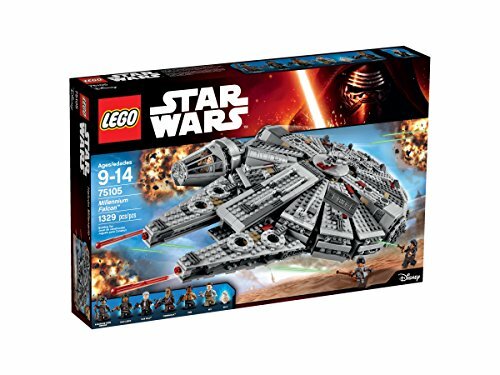 This set can be used by itself or with other Lego Star Wars sets. 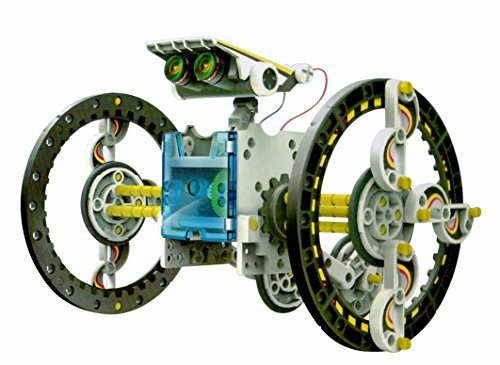 This solar powered robot is a kit that boys can put together. There are 14 different ways to put it together to form various different creatures such as a dog with a wagging tail or a beetle that runs. There are two different levels of building difficulty so that beginners can build, but experienced builders are still challenged. This robot allows children to explore the green technology of solar power in a fun and engaging manner. 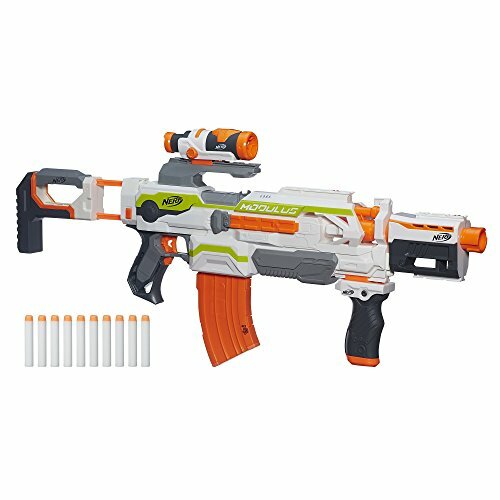 The Nerf-n-Strike Modulus Blaster is one of the high end Nerf dart shooting guns available. 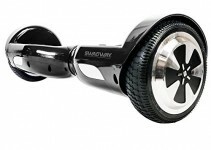 Boys will think they are all cool, but this one is especially cool with its motorized blasting power. This Nerf blaster is flexible with more than 30 different combinations of configurations. It has a targeting scope, drop rail barrel, and drop grip for accurate shooting. In fact, it can shoot at targets up to 90 feet away. The banana clip holds the blaster’s 10 included darts so frequent reloading is not necessary. Boys can keep firing and having fun. 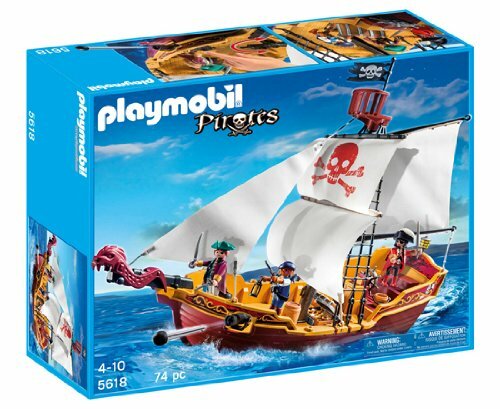 The Playmobil Pirate Ship is sure to be a hit with the boys. This ship includes 4 figures and many pirate accessories. The ship includes a hidden space to hide the treasure as well as a working crane, and working cannons. As an added bonus, this ship actually floats on water for added fun in a swimming pool or bathtub. An underwater motor can be purchased separately if desired for added playtime fun. The detail on this pirate ship is sure to impress and add to all the fun. This remote control hexicopter is a very cool toy for boys. Its design makes this hexicopter more stable and easy to fly. The copter can go up, down, forward, backwards, right or left, using the remote control that is included. In addition, this has a one touch button to help the copter fly back to home base. 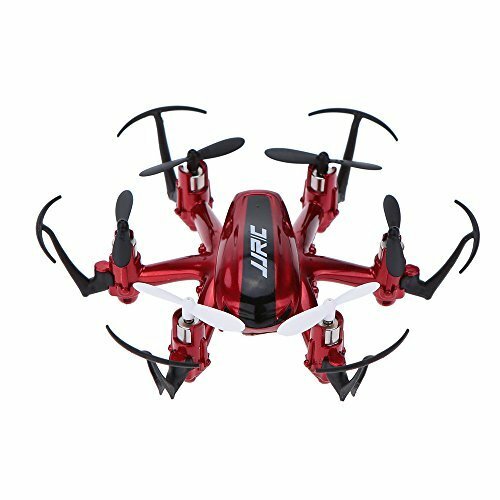 Based on reviews, it is durable and well built for hours of flying fun. The hexicopter itself comes with its battery but the remote will need two AA batteries that are not included. Boys will have hours of fun flying this craft indoors or out. The younger set of boys will find this workshop a perfectly cool toy though they may pretend it’s all real. 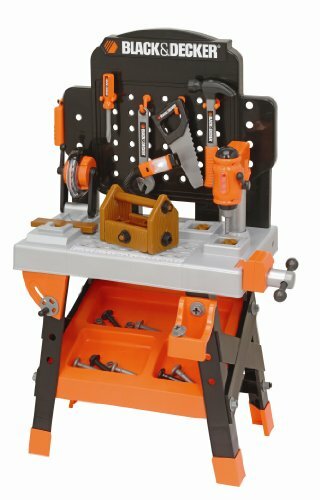 Over 50 tools and accessories that look like the real tools dad uses are included in this workshop set. The tools have realistic sounds and lights for added excitement. The tools really seem like they function too. For example, the miter saw spins and the drill press goes up and down. All the tools store in the workbench. Additionally, this set comes with all the parts needed to make your own toolbox. 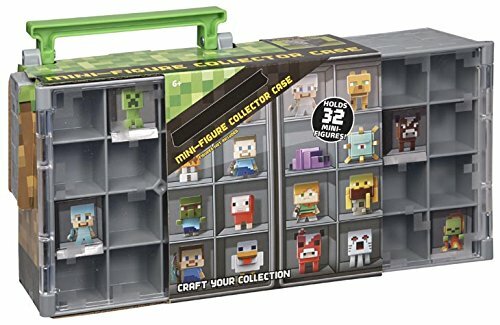 This Mini Figure case is the perfect place to store all of the mini figures in a boy’s collection. It even includes 10 mini figures to get a boy started. The case looks like something that can be build on the Minecraft video game. It has compartments for all of the mini figures and each compartment has a clear door so that one can see what figure is inside. This can be used for storage or playtime. One can expand it by adding more mini figures to their collection. 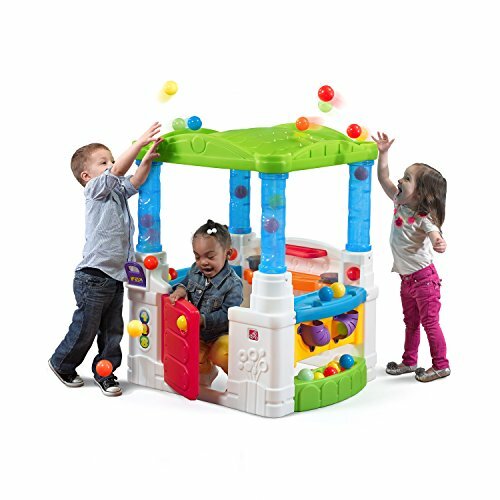 This is a great toy to have for organization as well as playtime with Minecraft mini figures. 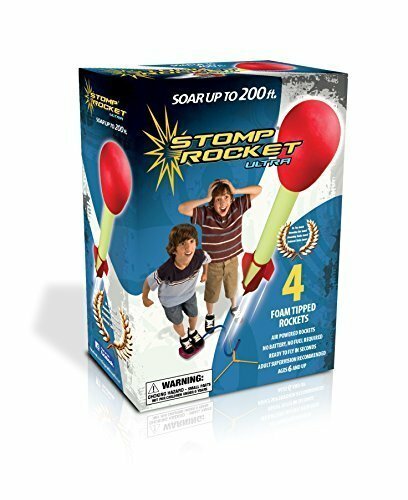 Stomp Rockets have been around for awhile but they are still a very cool toy for boys. The toy includes a launch pad and 4 rockets. One simply has to put the rocket on the launch pad and stomp hard to make the rocket fly up to 200 feet into the air. It is then fun to run around to catch the rocket as it lands. The rockets are made of plastic with a foam nose cone for safe take off and landings and come in different colors. 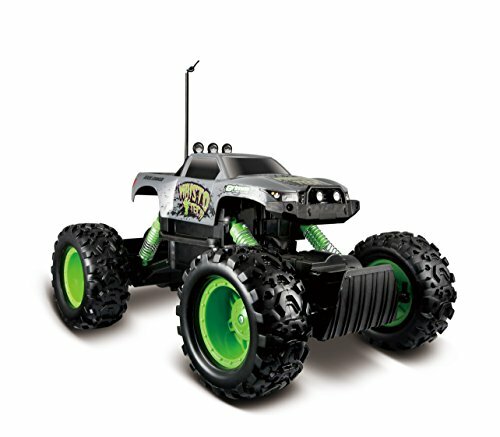 This is a great outdoor toy that gets boys moving and running. It is fun for ages 6 and up. The adults even have fun playing with them sometimes. 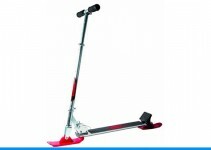 For more ideas on boys toys, you might want to check out our best kids scooter guide.